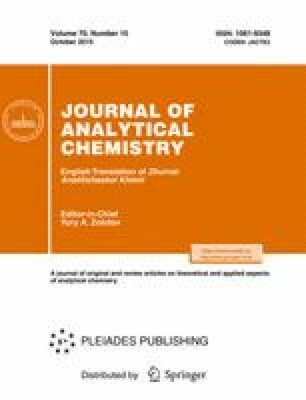 Pyrolytic derivatization to 3-pyridylcarbinol esters coupled with gas chromatography-mass spectrometry (GC-MS) was applied to determine cellular fatty acid (CFA) profiles of Escherichia coli, Aerobacter aerogenes, Pseudomonas fluorescens, Bacillus subtilis and Clostridium perfringens. The structures of bacterial CFAs were inferred from the interpretation of mass spectra with electron ionization of the corresponding 3-pyridylcarbinol esters. In the method used, the entire bacterial cells are pyrolyzed in the presence of a derivatizing reagent, and CFA isolation prior to the GC-MS analysis is not required. The method is argued to be a cheap, fast and accurate alternative to classical esterification to 3-pyridylcarbinol esters, while still providing more detailed results than methods based on esterification to methyl esters. Significat reduction in required minimum bacterial mass allows for fast identification of the microorganisms, in particular slow growing bacteria species.